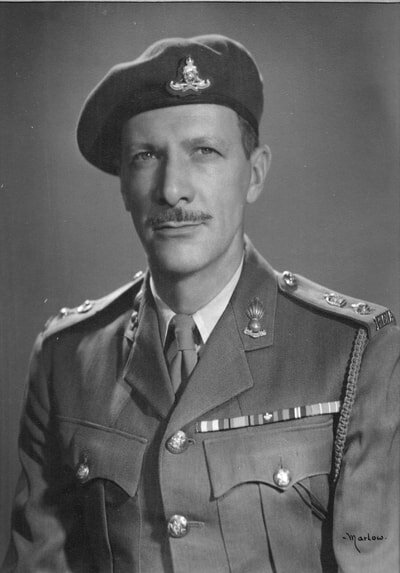 ​Lieutenant-Colonel John Dexter Overholt is appointed Commanding Officer. 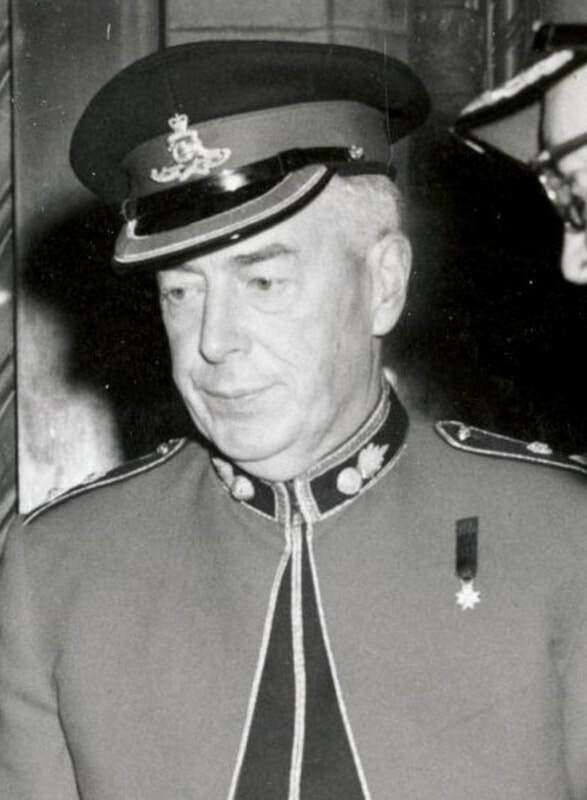 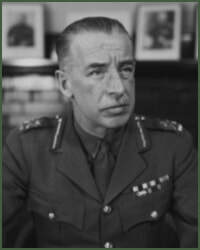 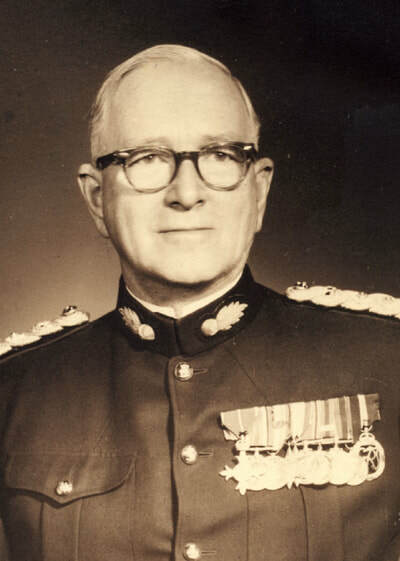 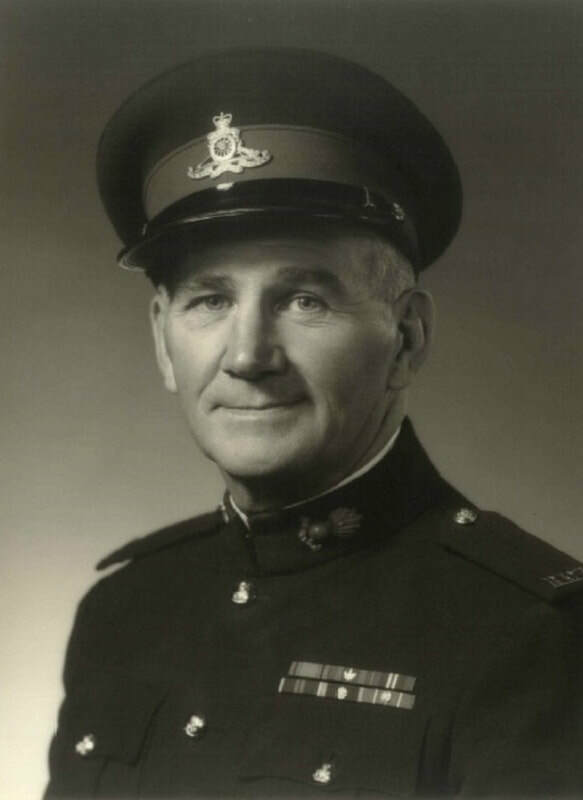 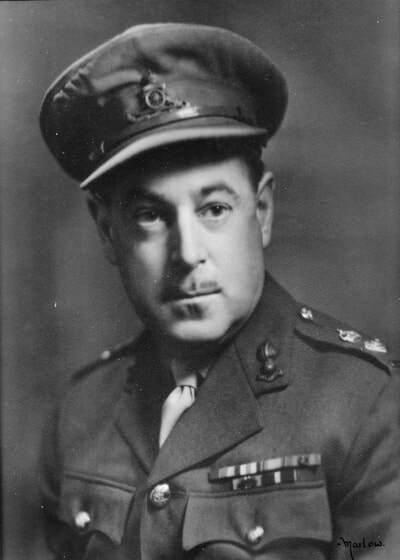 Warrant Officer Class I James William Bathurst appointed Regimental Sergeant Major 43rd Heavy Anti-Aircraft Regiment RCA on 1 Oct 1949. 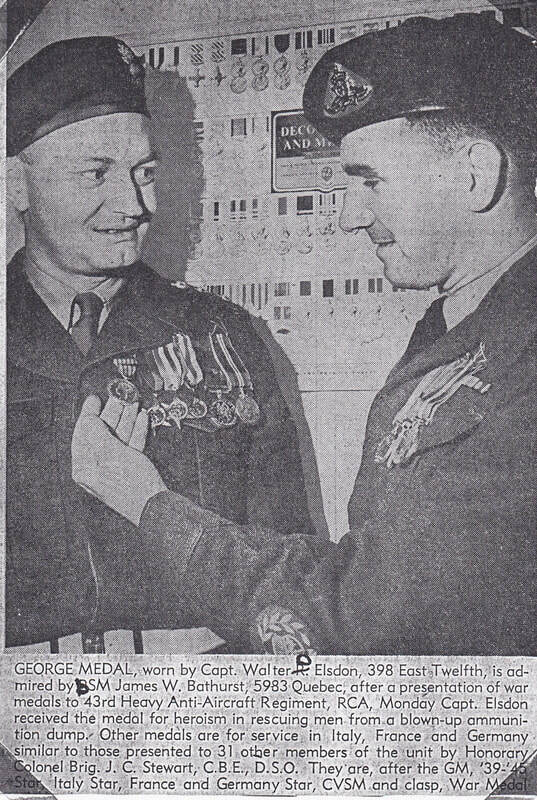 George Medal worn by Captain Walter Elsdon is admired by Battery Sergeant-Major James Bathurst during medal presentation parade held at Bessborough Armoury.